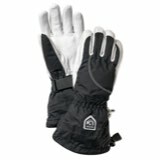 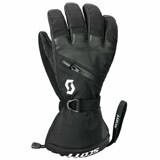 The Black Diamond Pursuit Glove is a versatile winter glove for all your mountainous adventures from alpine and ice climbing to ski mountaineering. 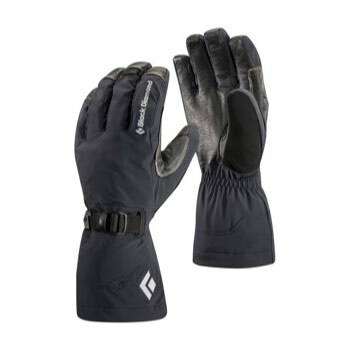 Hidden inside this lightweight glove is a GORE-TEX® insert with XCR product technology, providing a waterproof/breathable haven for your hands. 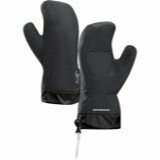 The exterior shell is also stretchy, so movement from wrist to finger is easy, with a goat leather palm and capped fingertips for grasping ski poles, ice axes, or emergency shovel. 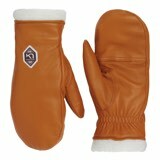 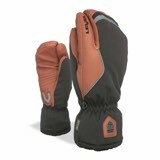 Inside is a fixed high-loft fleece, soft against skin and battling against the drop in temperature.